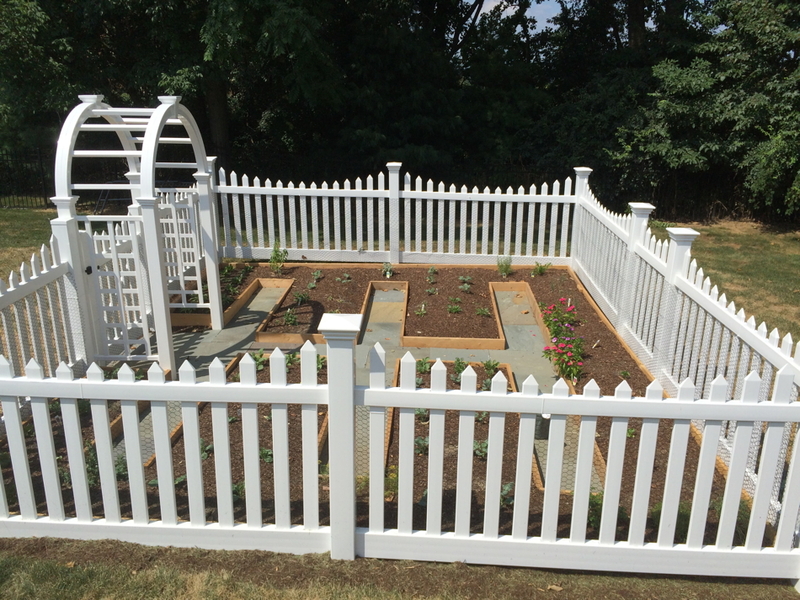 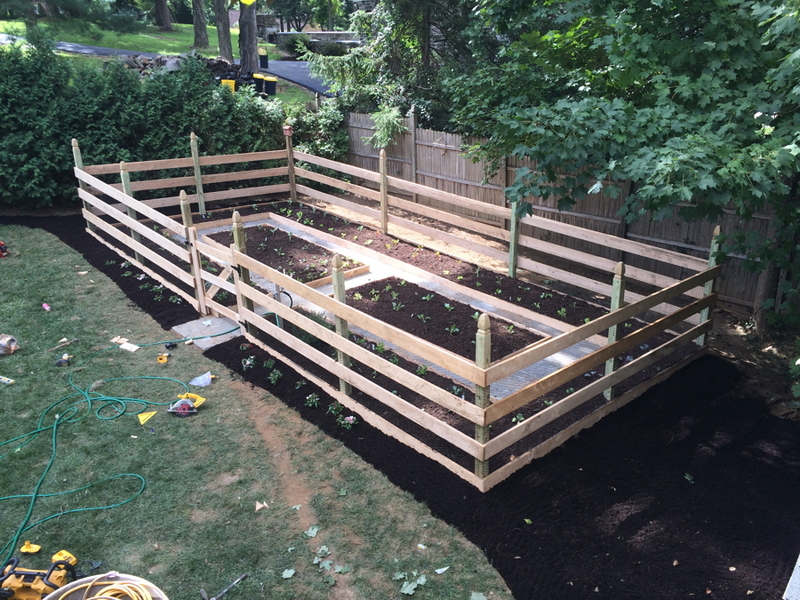 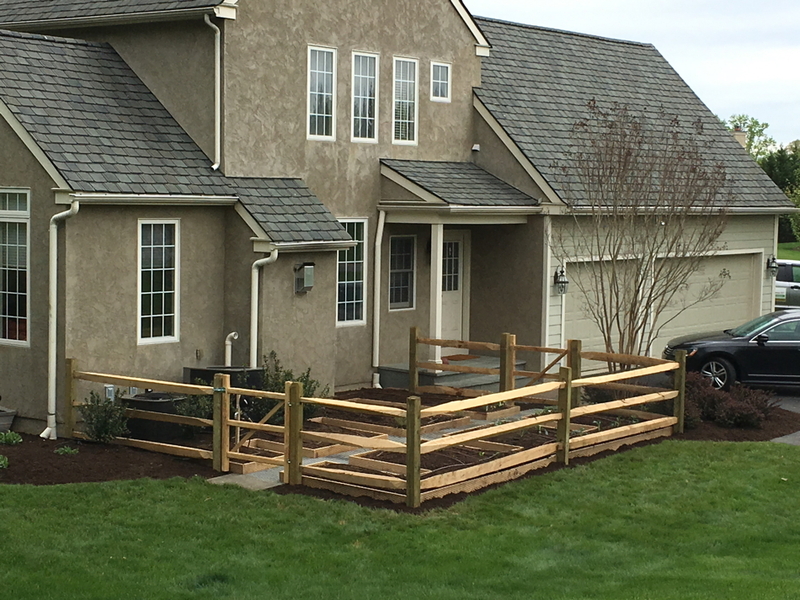 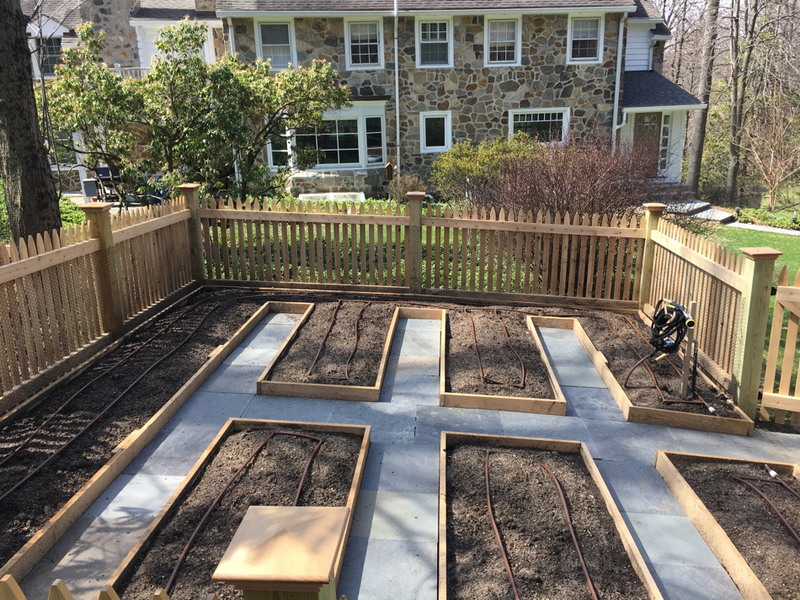 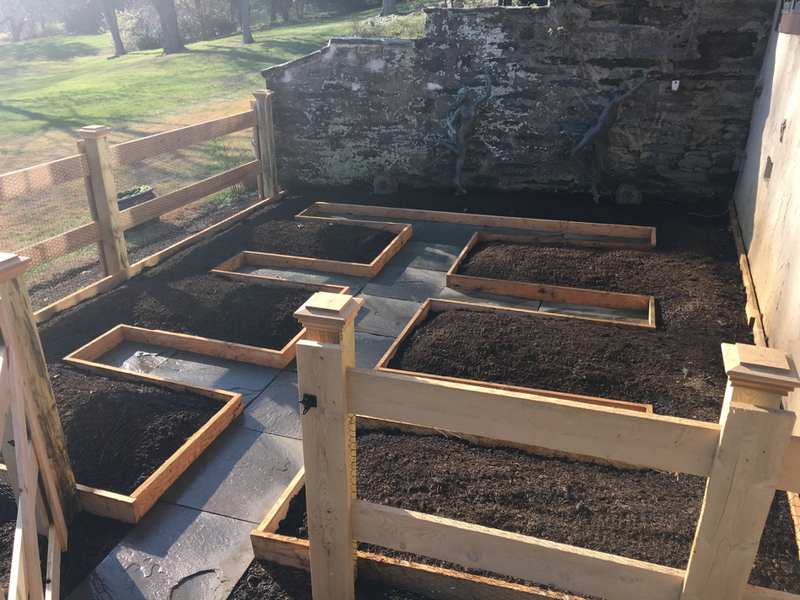 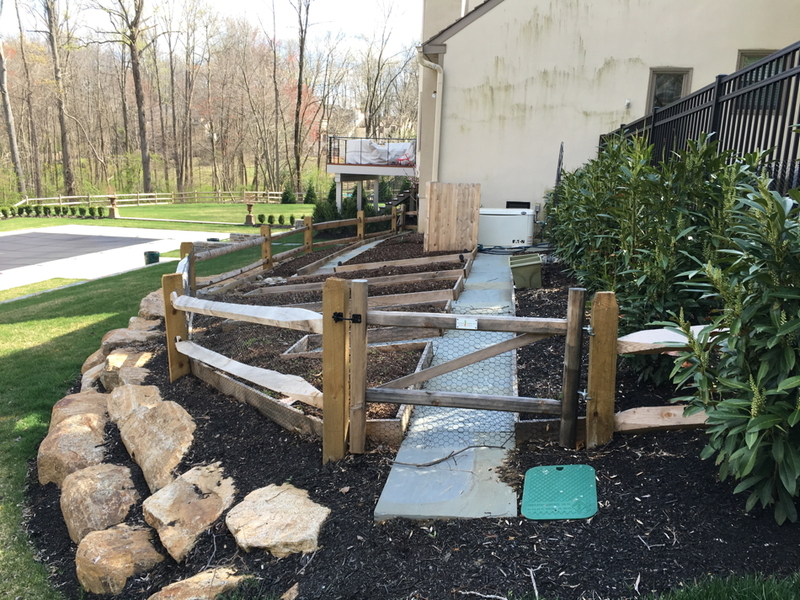 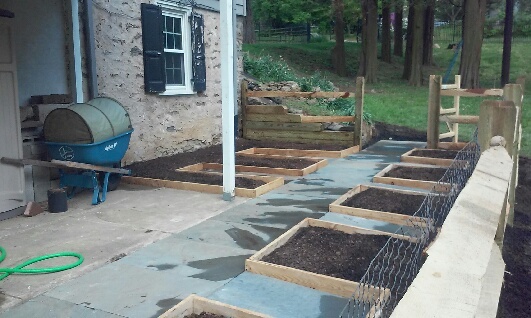 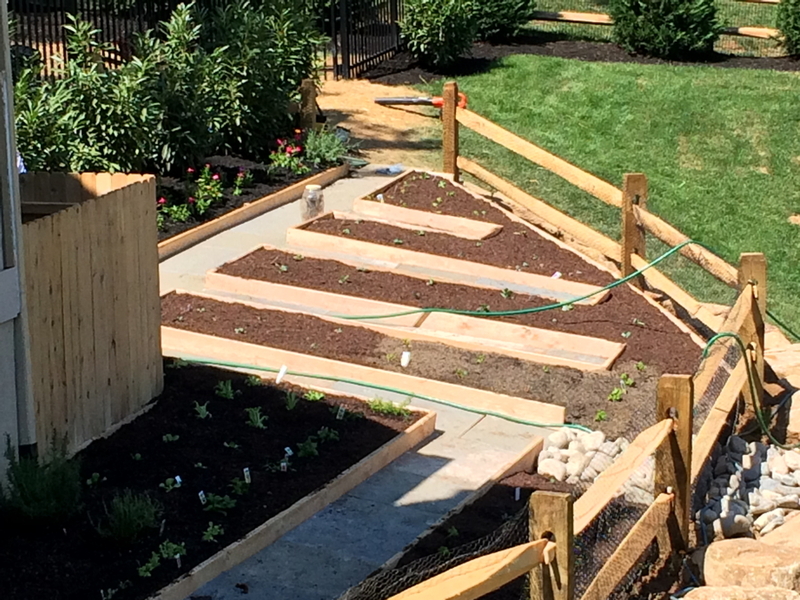 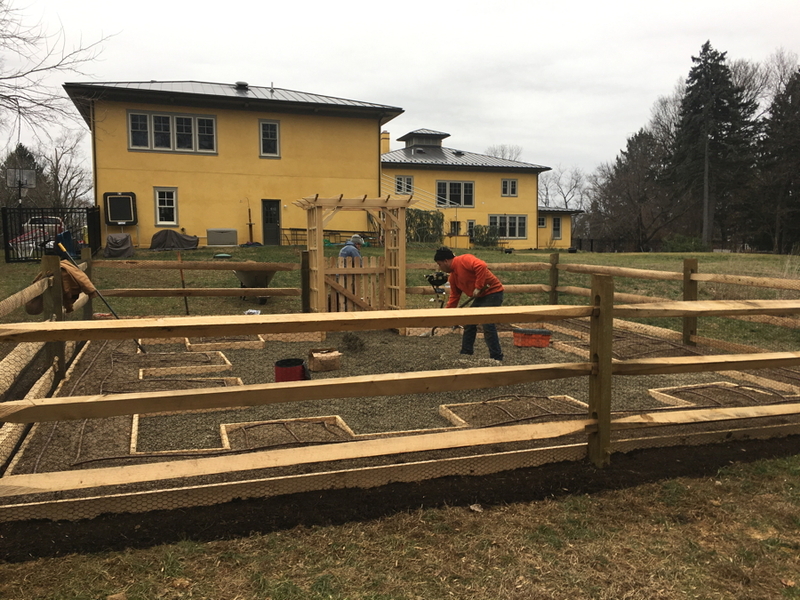 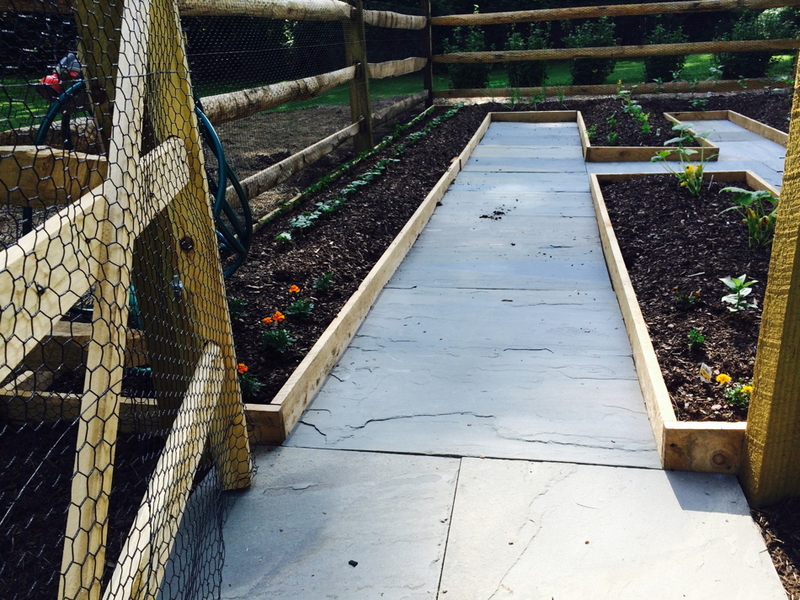 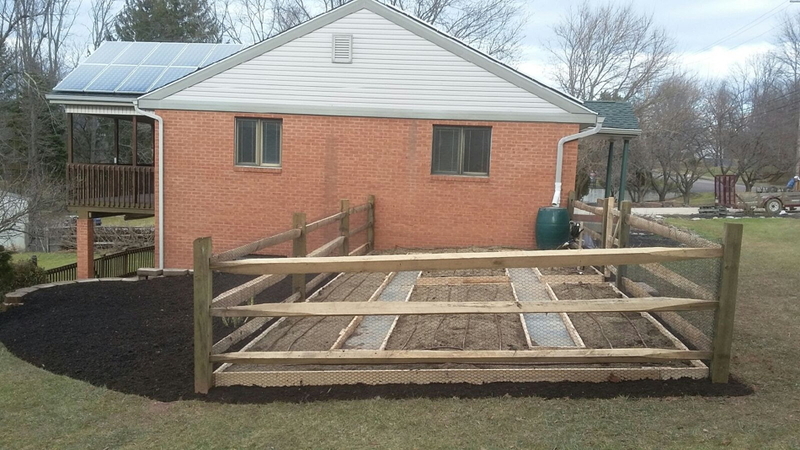 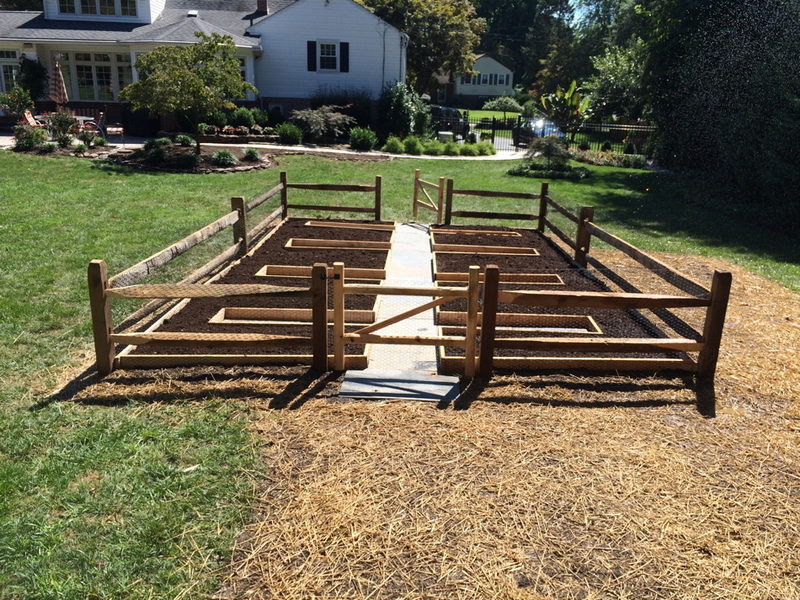 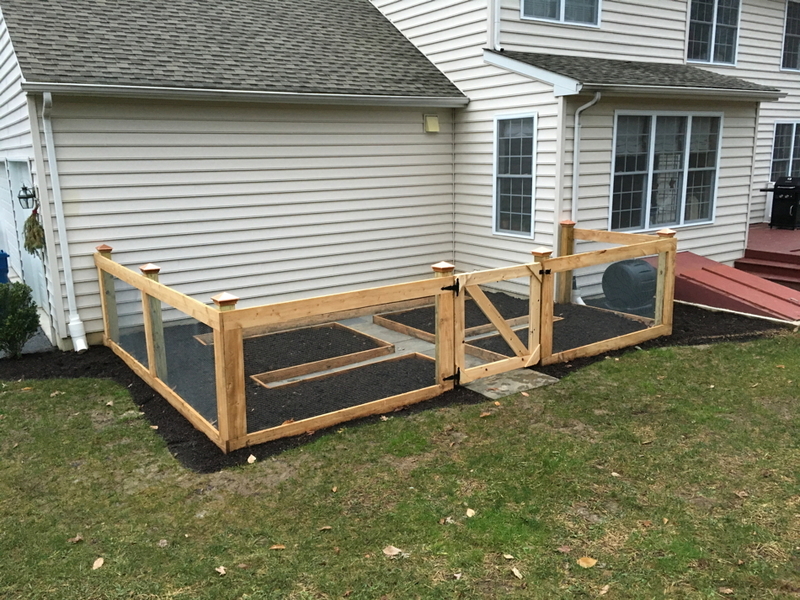 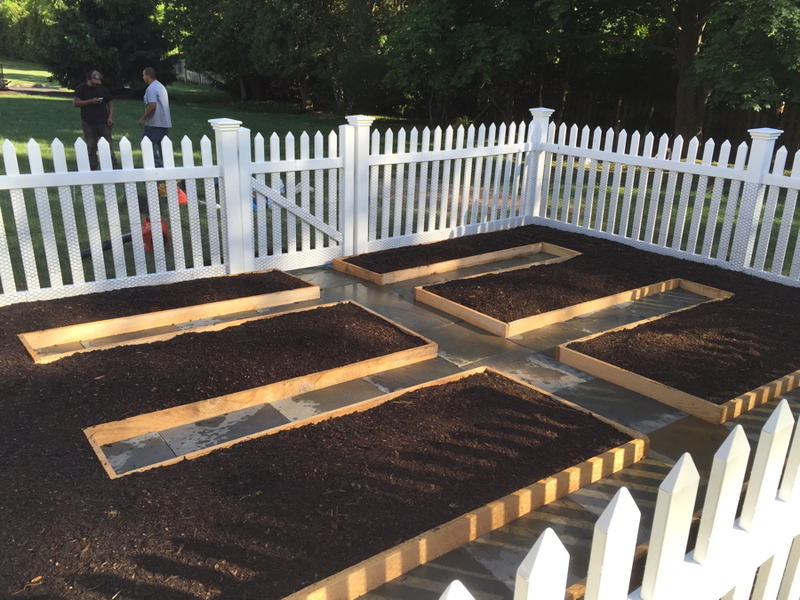 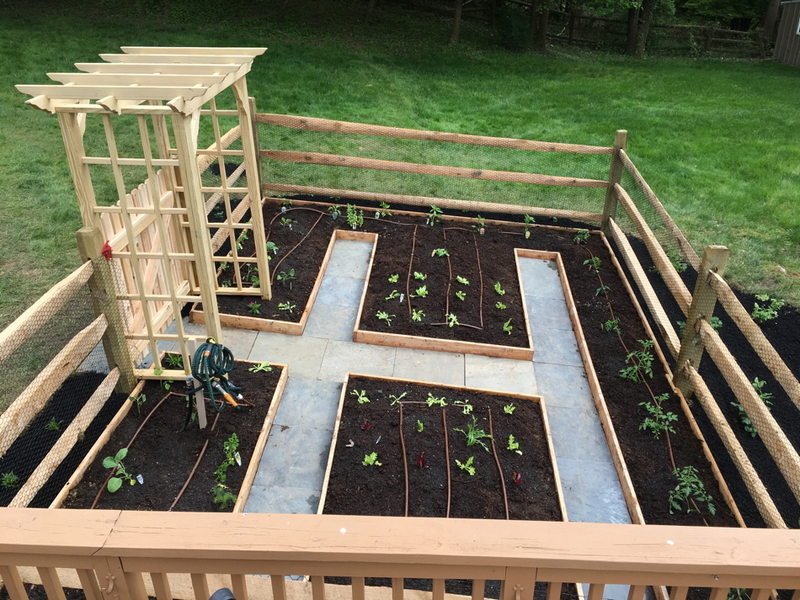 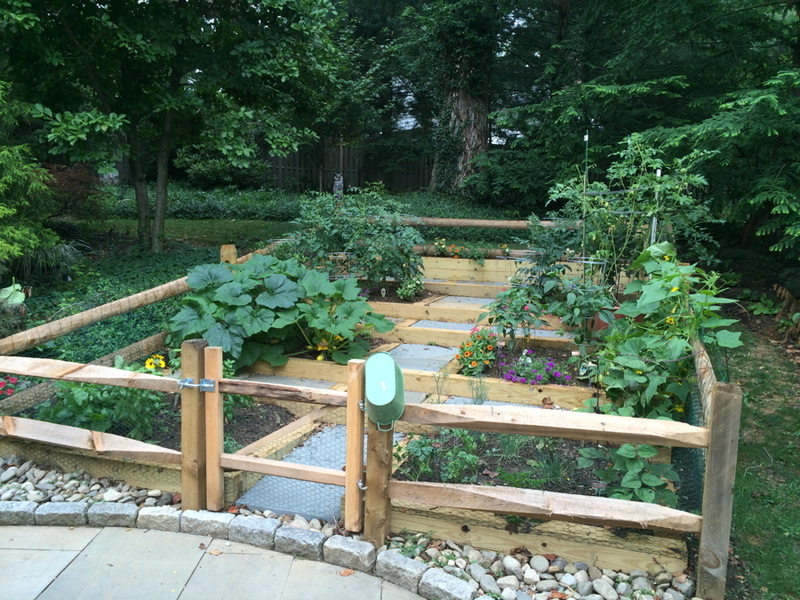 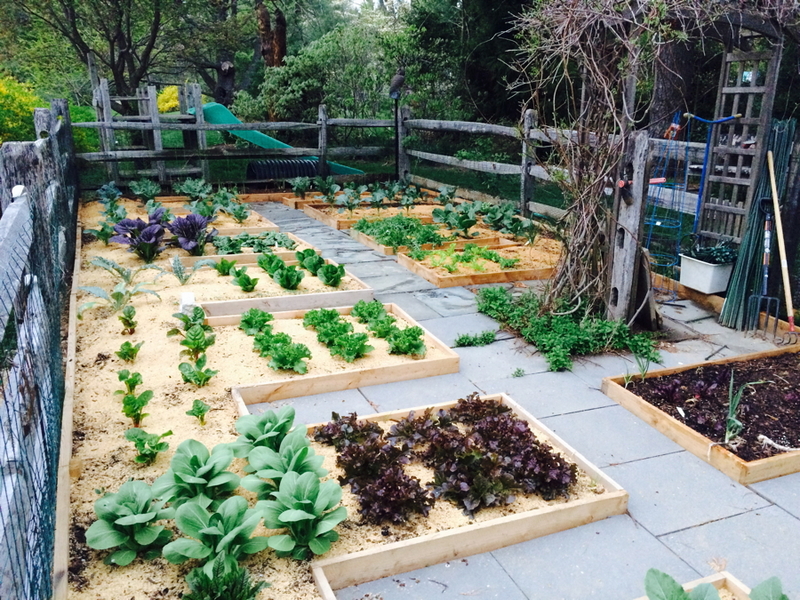 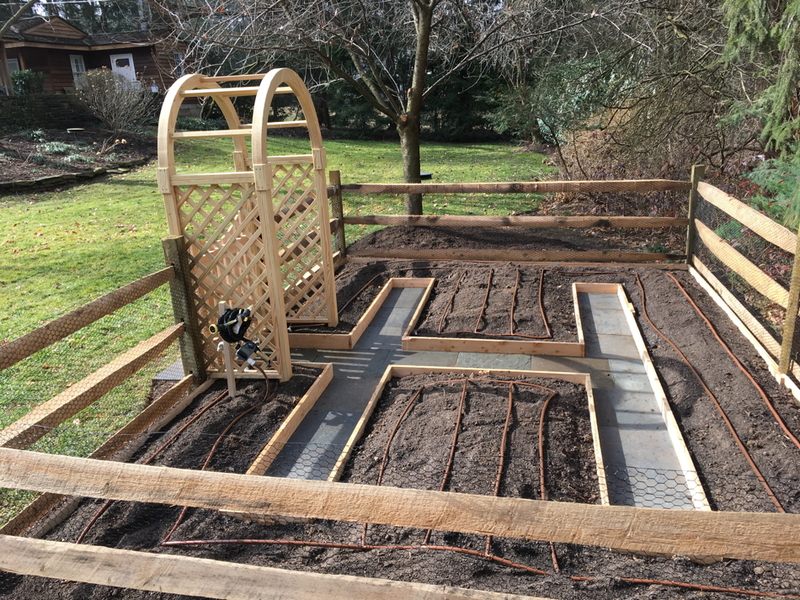 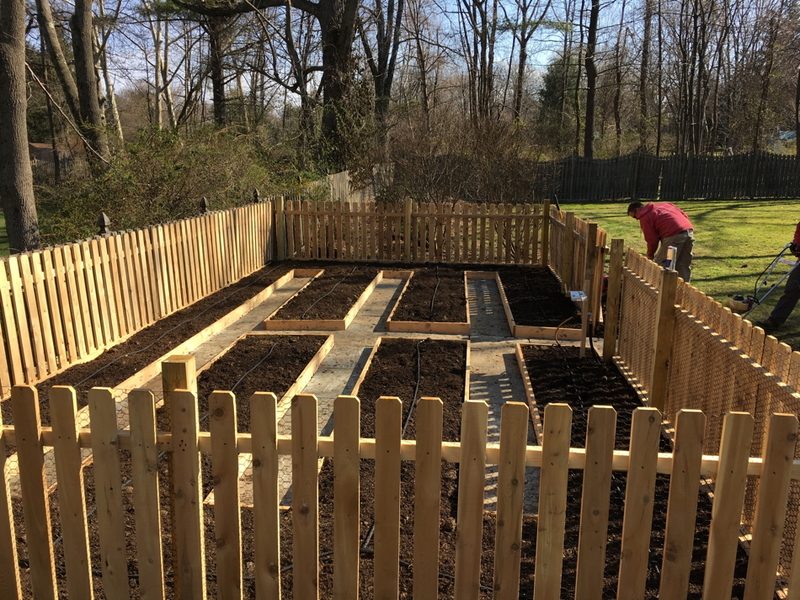 Complete Garden Construction by Vegetable Gardens 4 U - Garden Layout, Design, and Mentorship in Chester County, PA - We will design and build a vegetable garden for you to cultivate! 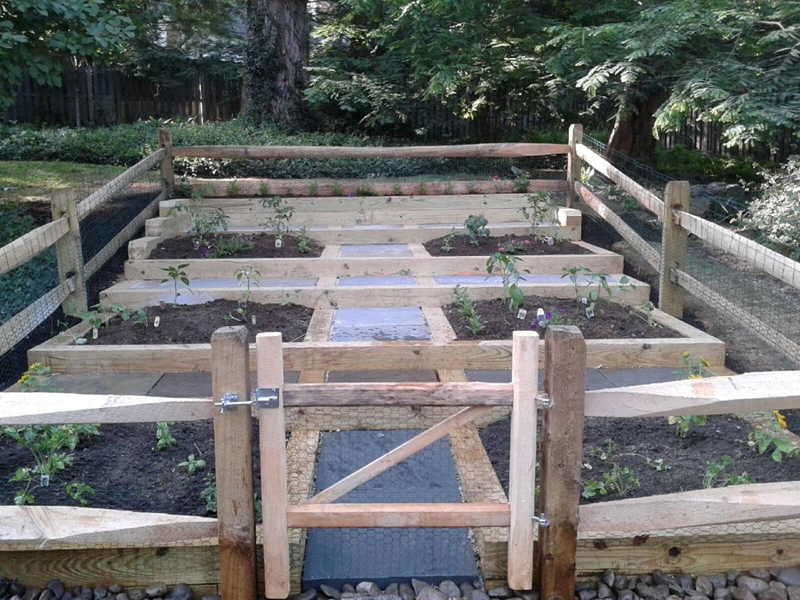 Sunshine Landscapes and Vegetable Gardens 4 U offers a unique way to construct your vegetable garden so that it is not only easy to work with, but is also plentiful and beautiful. 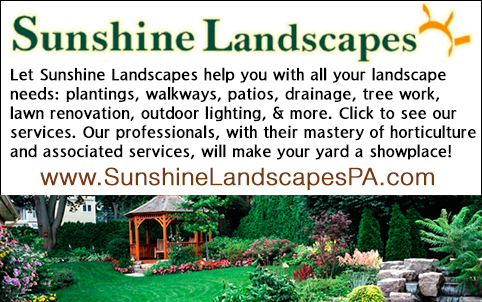 We can find the best location and growing conditions on your property. 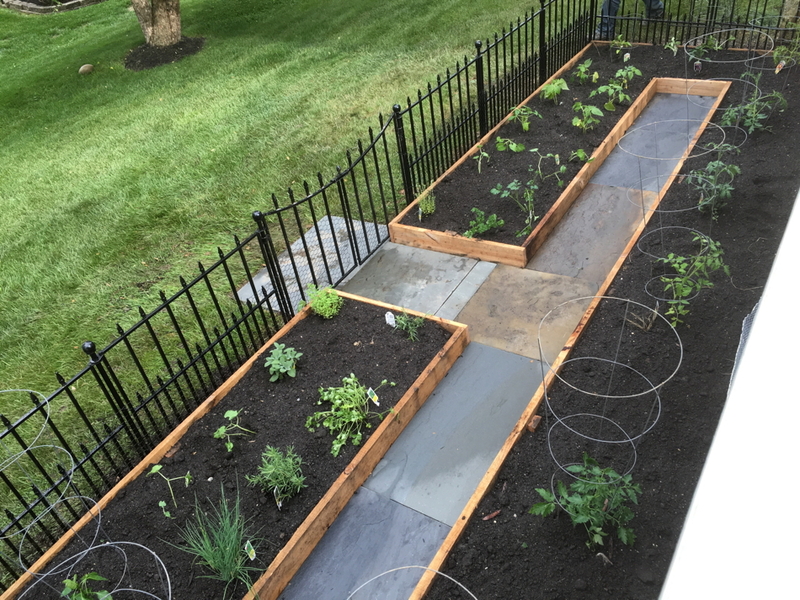 Our gardens are no longer confined to the back yard; now we are building them in front and side yards of residential neighborhoods! 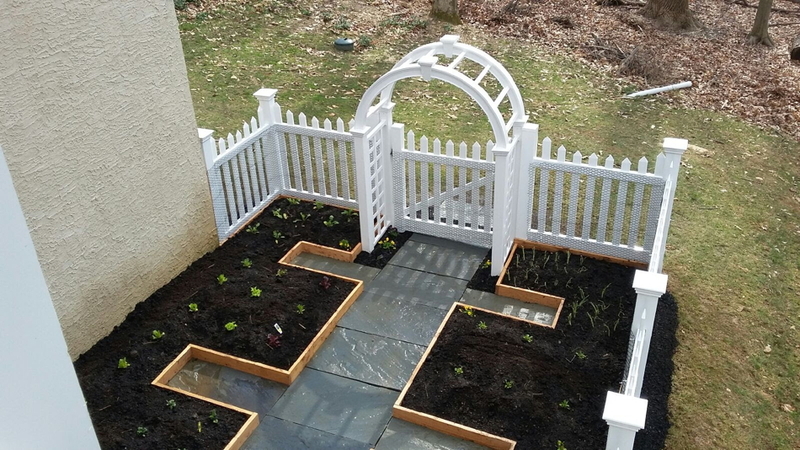 The garden becomes a design element, and conversation piece. 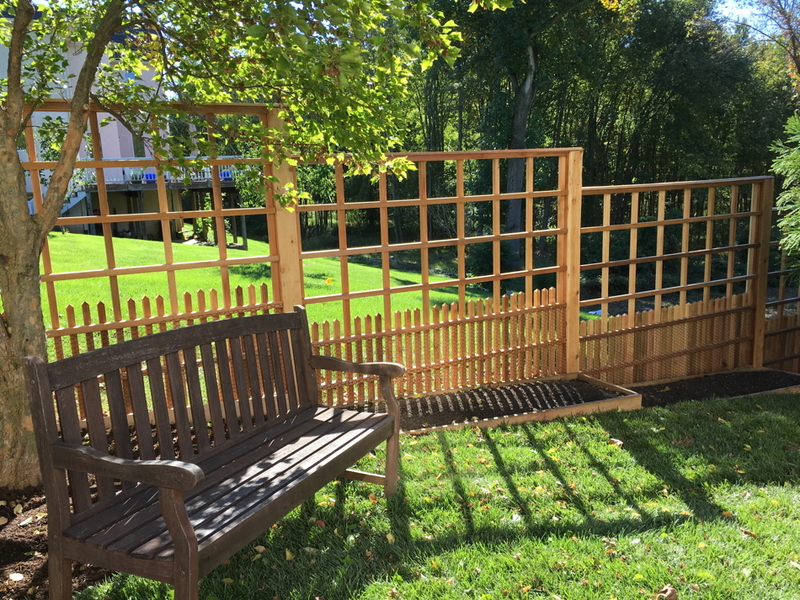 Let us help you pick out the fence that coordinates with your style. 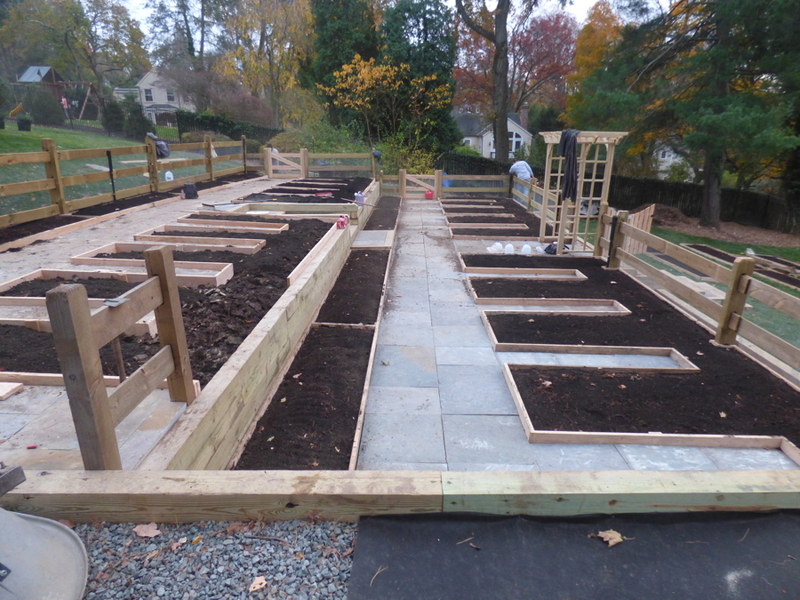 We will lay out our proven design with the organic vegetables and fruits of your choice. 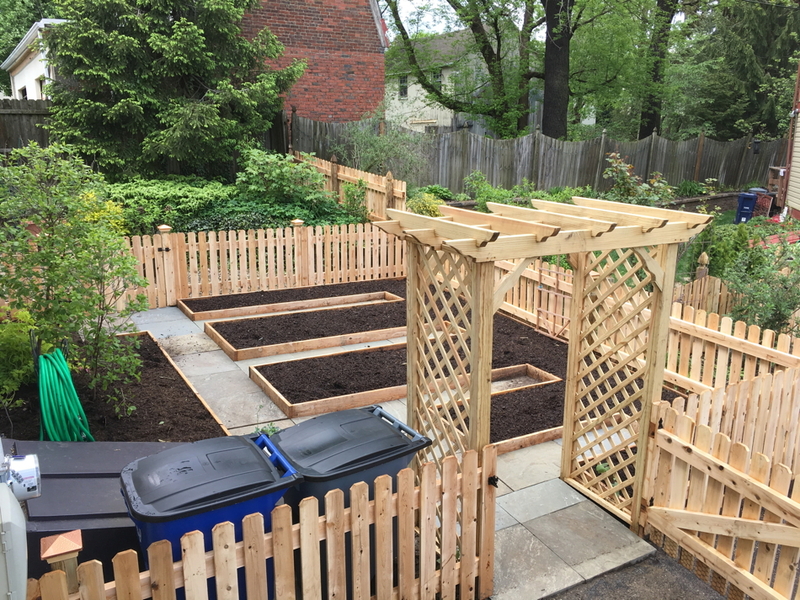 This can become a fun and fulfilling hobby. 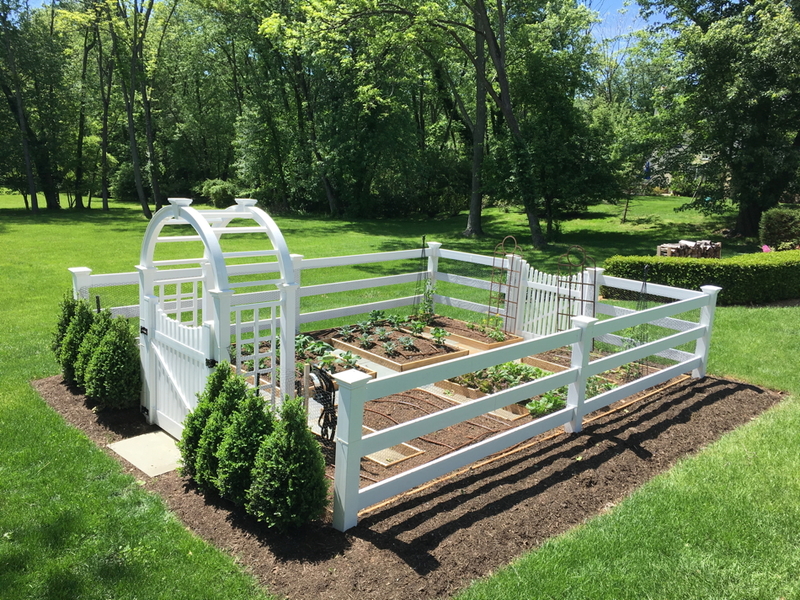 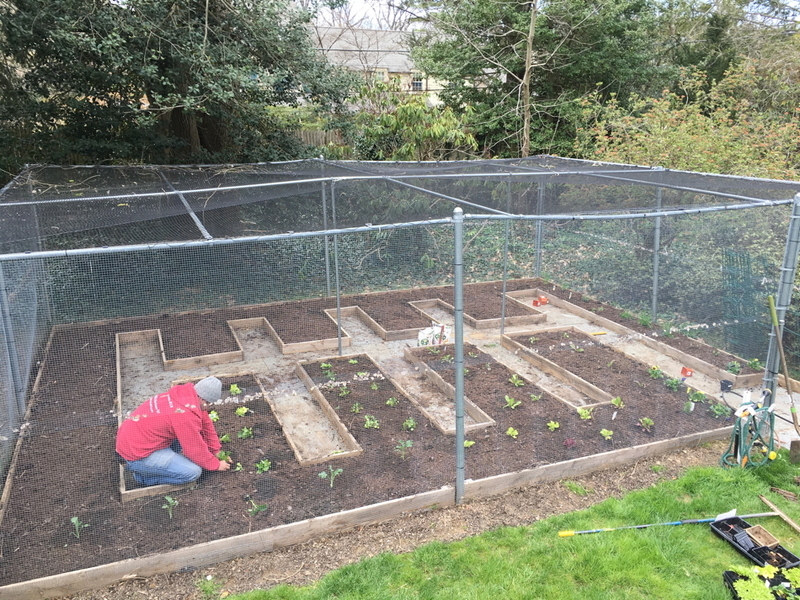 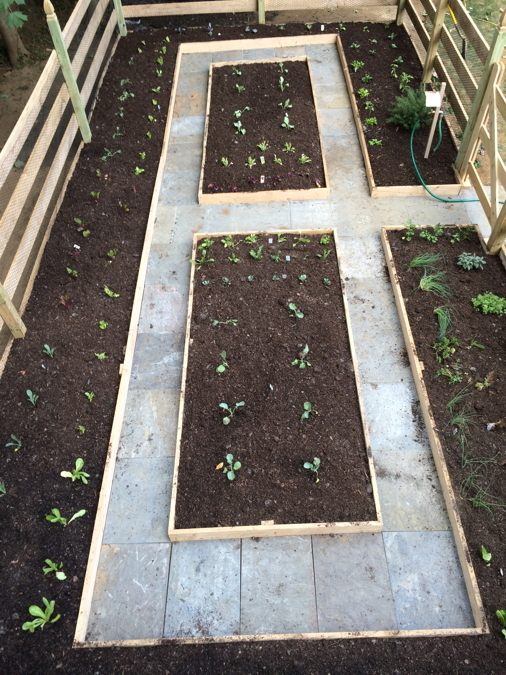 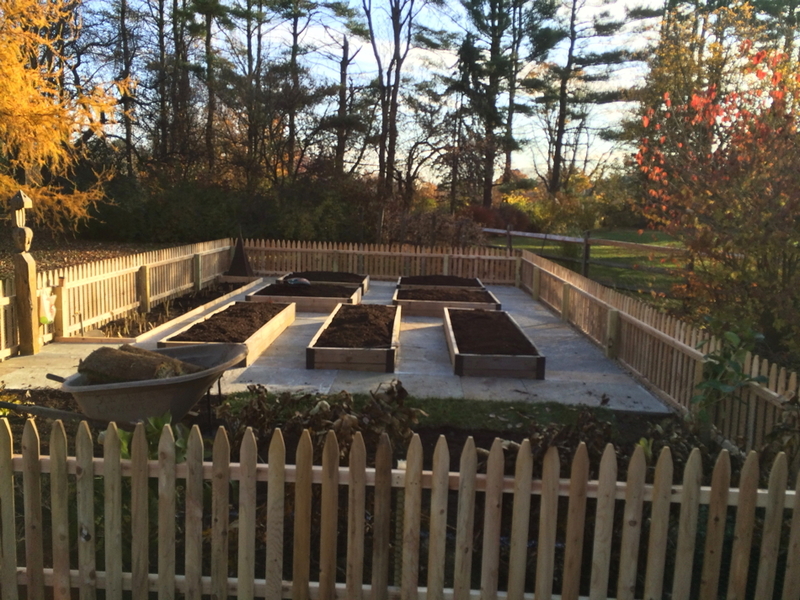 Something architecturally beautiful that gives your family organic produce daily.